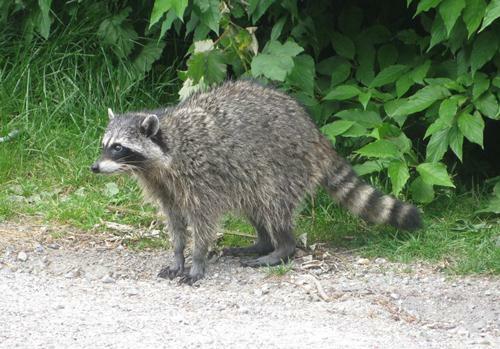 The physical appearance of raccoon is characterized with a full and long tail. The body has the color of black, white or gray. Look at the area around the eyes of raccoon. You can see a mask like marking. It comes in black patches. As I have stated before raccoon is included as a nocturnal animal. It can be seen active during the right and less active during the day. Even though raccoon lives on the land, it loves water so much. The unique thing seen on raccoon is located on the face. The shape is unique. It looks like a muzzle tapered down to a point. Find out the unique feature of animal in Tasmanian devil facts. Raccoon can produce several types of sounds to communicate. They can hiss, growl, whistle, whinny, purr, or even scream. If you want to call a group of raccoon you can use the word nursery. The animals can live around 10 years in the wild area. They can be seen in populated area or even wilderness. 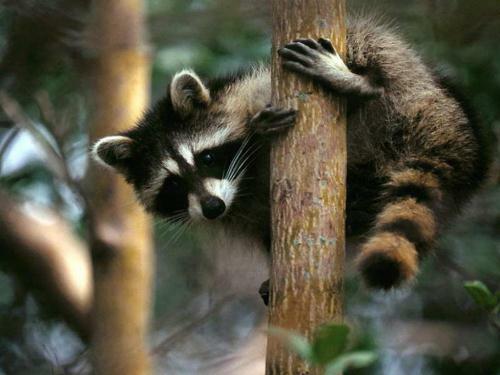 The favorite meals of raccoon include insects, nuts, fruits, garbage, reptiles, and crops. They have the height around 41 till 72 cm without the tail. The weight is around 46 lbs. If you have a raccoon as a pet, ensure that you have it vaccinated. The animals are prone to rabies even though the case is rare. Raccoon is included as one of the intelligent animals in the world. It has a good memory. The mating season of raccoon begins at the end of January to mid-March. 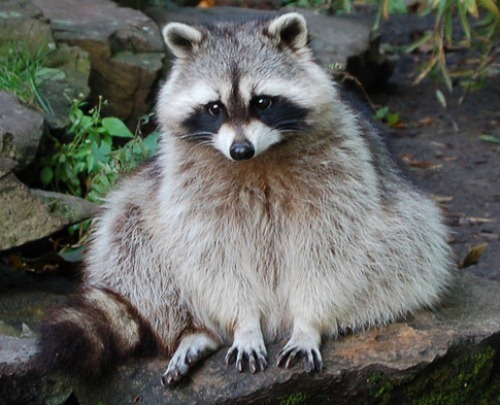 The female raccoon only generates one litter in a year. It consists of 4 to 5 kits. Get more ideas about Chinchilla facts here. 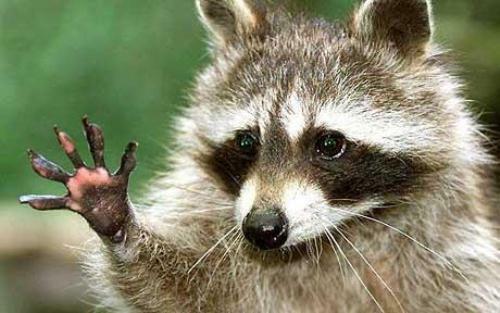 The paws of raccoon are strong and manipulative. A thin horny layer is seen to protect the paws. If you have a raccoon at home, ensure that you can keep it away from the expensive property because their paws can cause damage. 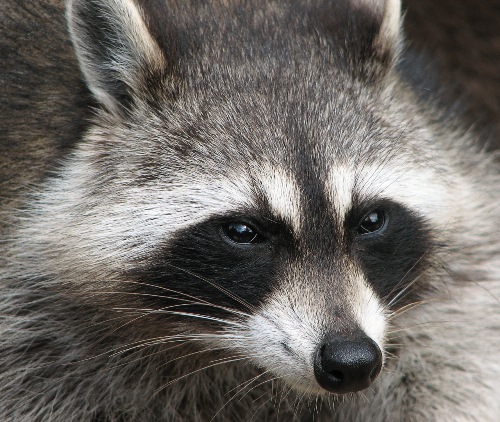 The main physical problem that a raccoon always face is the infection caused by roundworm. It usually infects the face of raccoon. The baby raccoons are called as kits or cubs. A collective name for the animal is gaze or nursery. What do you think on facts about raccoon?